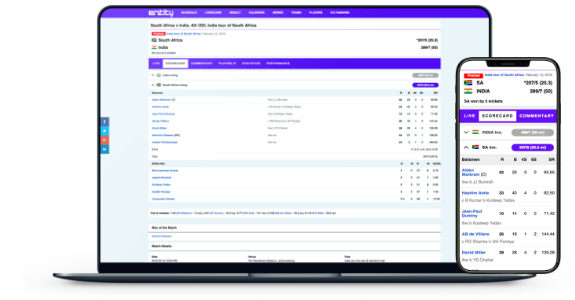 Entity Sports provides high-quality Cricket API data solutions. You can create a compelling content for your branded online cricket solution. Our coverage includes all domestic First Class, List A, T20 leagues IPL, BBL, PSL, BPL, CPL and International matches played worldwide. 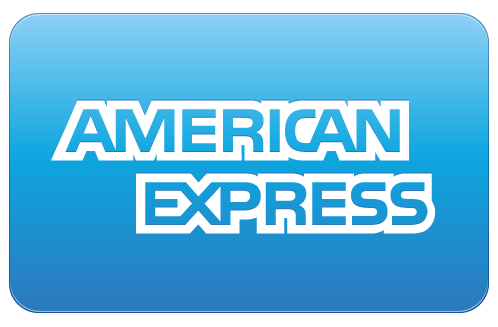 We provide ready go live hosted cricket live score solution. Live cricket score solution is managed and hosted by Entity Digital Sports. 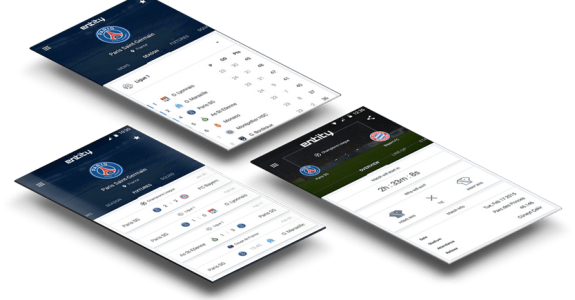 Live score solution comes with pre built features like SEO, Ads management, Live Match Center and much more. Entity Sports provides high-quality Football API data solutions. Our Football coverage includes detailed in match player and team statistic with the 50+ data type of Attack, Passing, Defence, Duels, Goalkeeping. We cover 250+ competitions played worldwide. Our Soccer data feed full fills all your data needs. Organisation can reach more fans by providing a more engaging platform with our data. Enhance the on-screen experience with score and real time performance statistic graphs. Using performance data fantasy platform can create most accurate player ratings. Sports or Live score platform we have solution for every one. 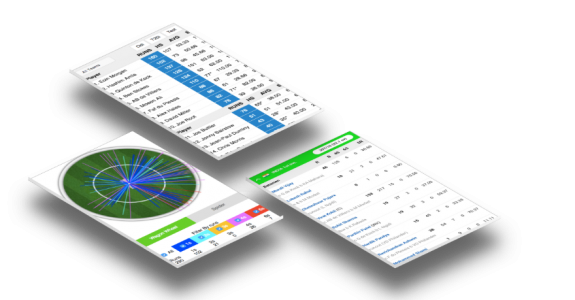 Engage your customers with detailed statistic of player,team and matches.